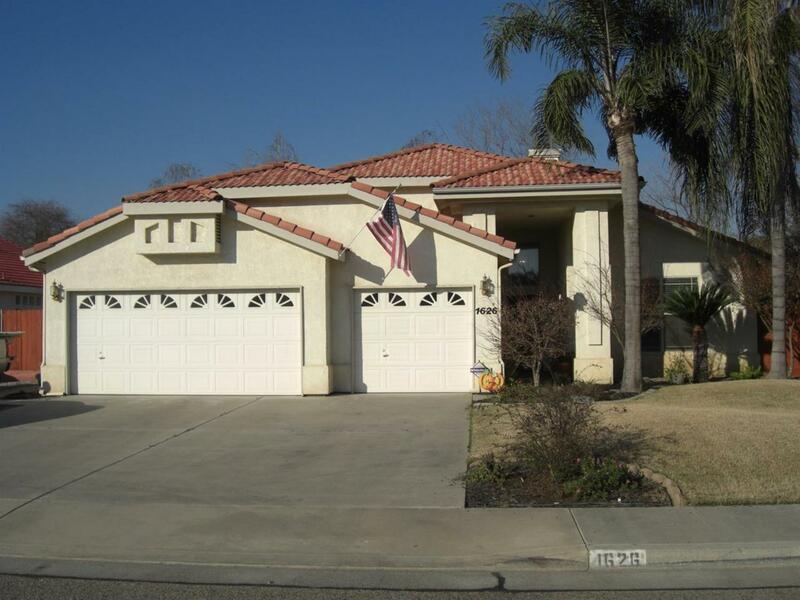 This beautiful 4 bedroom 2 bath in S.E. Visalia located in the Annie Mitchell School district. Open floor plan, huge kitchen with lots of storage. Large master has a two sided fireplace and a soaking tub. R.V. parking with 30 amp plug in garage. Backyard features a large covered patio and a kids swing/playset. This could be your next home! Listing provided courtesy of David Hamilton of Century 21 Jordan-Link & Co..